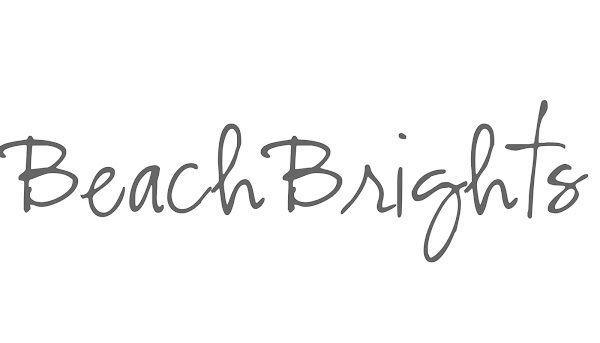 BeachBrights: Beef Stew...Really Good Beef Stew! Beef Stew...Really Good Beef Stew! I made beef stew for the first time. I will be making this recipe again. It was good and fun to make. I felt all French and Julia like...yea, it does not take much to entertain me! I am hoping that Best Mom on The Block reads this post and decides to make this recipe. She is magic in the kitchen and can take any recipe up a notch. 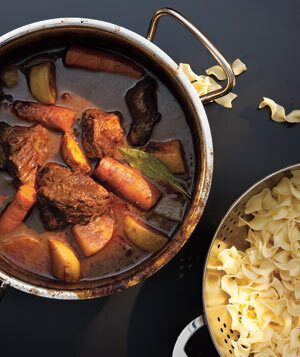 In the meantime, make this stew. It is filling, warm and oh so good! Heat oven to 325° F. In a bowl, mix the flour, 1½ teaspoons salt, and 1 teaspoon pepper. Add the beef and toss to coat. Heat the oil in a large pot over medium-high heat. 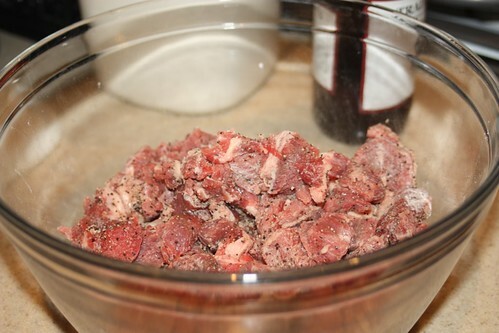 In batches, brown the beef, turning, 6 to 8 minutes; transfer to a plate as it browns. Add the tomato paste, celery, onion, wine, bay leaves, a quarter of the carrots, and 2 cups water. Return the beef to the pot and bring to a boil. Cover the pot, transfer to oven, and cook for 2 hours. 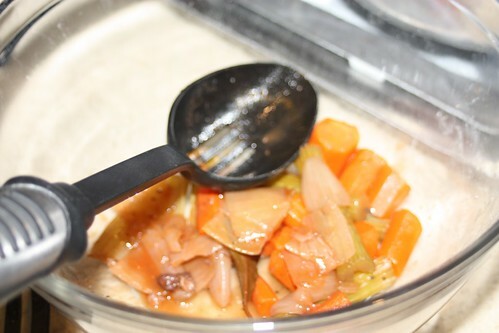 Remove the cooked vegetables with a slotted spoon and discard; skim and discard any fat from the stew. 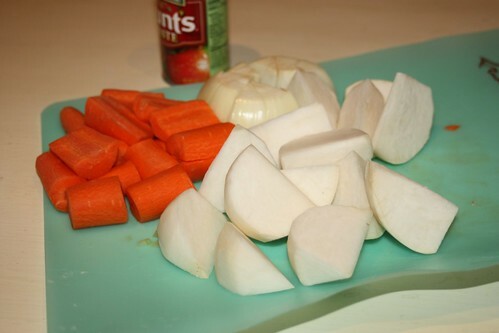 Add the turnips and the remaining carrots. Cover the pot, return it to oven, and cook until the meat and vegetables are tender, 45 to 60 minutes. 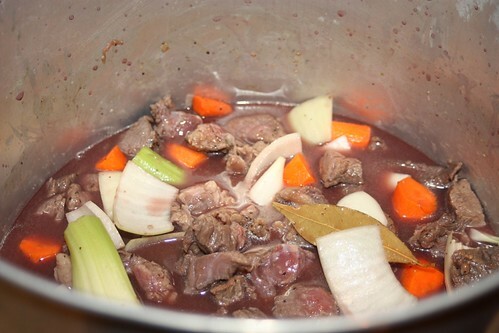 If the stew is too thin, place the pot on the stove and simmer, uncovered, until thickened, 5 to 10 minutes more. Twenty minutes before the stew is done, cook the noodles according to the package directions and toss with the butter. Serve with the stew and sprinkle with the parsley. I LOVE turnips. People have no idea how good they are! That and parsnips. looks really delish. Ohhh, this one looks too good to pass by. I will be preparing this one. (So far I've gathered three recipes today!) I found you via Twice Remembered. 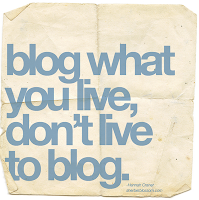 I am new to blogging and enjoyed reading through yours today. I'll be returning! Holy cow, a shout out! You're too kind! I am for sure gonna try this cause when I tried your french onion soup it was delish. LOVE the bread bowl, so yummy looking! You don't guve yourself enough credit,I'd eat at your table any night! OMG that sounds so yummy! I would have to leave the turnips out though cause we dont like them. I have never served anything in a breadbowl but wow it looks so good and I must try it! Wow that looks absolutely fabulous! I'm a new follower and I really like your recipes. Serving this in a breadbowl makes the presentation. This is on my menu soon. Thank you and I look forward to your future blogs. 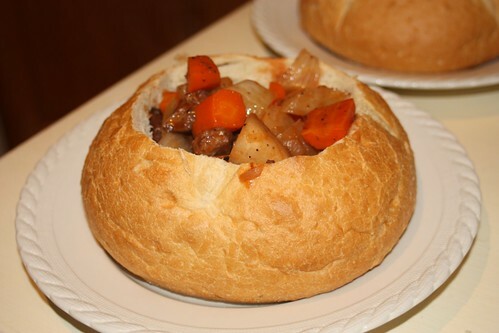 Stew in a bread bowl? YUM! I love anything with bread! I am going to have to try this next week!